Online tutoring is available 24 hours a day, seven days a week through the Live Tutoring Center. This service can help with all subjects from Math to English to Biology to Physics. CCGA students can access this free service through Brightspace (D2L). Click on the link below for instructions for free access. The TRiO Student Support Services (SSS) program is a federally funded grant program through the Department of Education. The goal of TRiO Student Support Services is to improve the success rates of college students who qualify to participate in the program by providing a variety of support services. For more information, or to find out if you qualify for TRiO services, go the TRiO web page or call 912.279.5795. Search for a tutor by location and subject. The Academic Tutoring and Instruction Center, or the ATTIC, provides academic support to all College of Coastal Georgia students. The ATTIC enhances the retention of students; and helps students develop positive attitudes and confidence in their ability to learn. The Center's goal is to support learning and help everyone achieve their potential by providing help and encouragement in a friendly, safe environment. 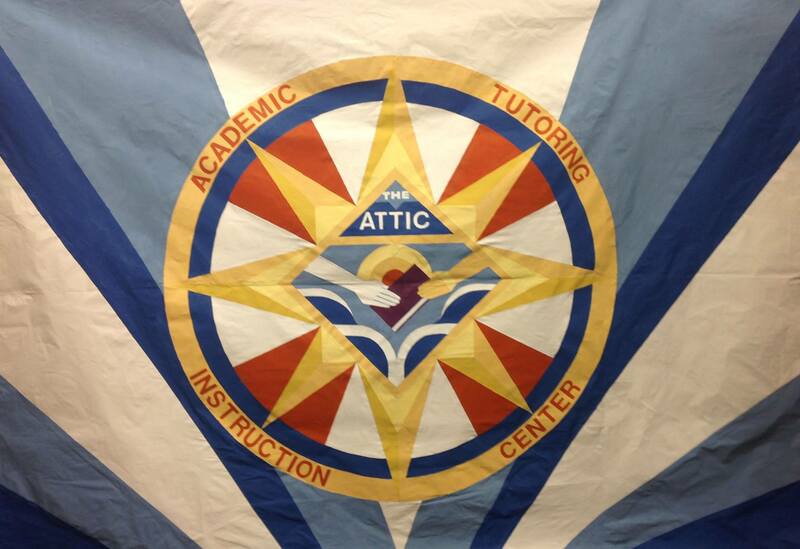 Located in the Correll Center in Brunswick and in the Camden Center in Kingsland, Georgia, the ATTIC also provides free tutoring services. 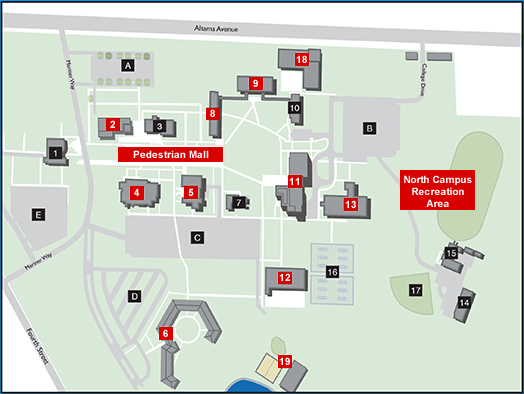 Find a place to study on the Brunswick campus. Supplemental Instruction (SI) is a free proactive academic support program that is intended to facilitate student learning and promote good study habits by providing on-going academic assistance throughout the semester. It is designed to assist students in courses that have traditionally been labeled difficult. Learn more by visiting the SI Web page.